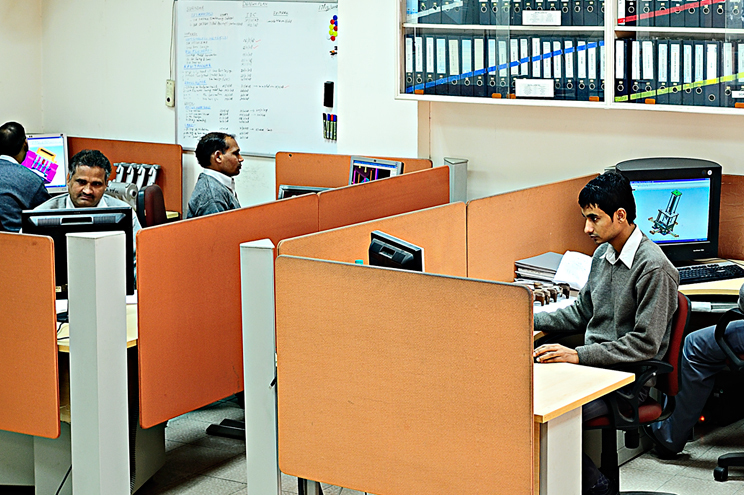 The design team constantly strives to enhance the company’s product development capabilities. The team works on improvement in the existing range as well as new product development. The design team makes a constant effort to achieve the best combination of quality and cost effectiveness in all products. Continental Engines design team works on advanced software’s like Unigraphics, Catia, Ideas & Pro-E to match the customers’ expectations. 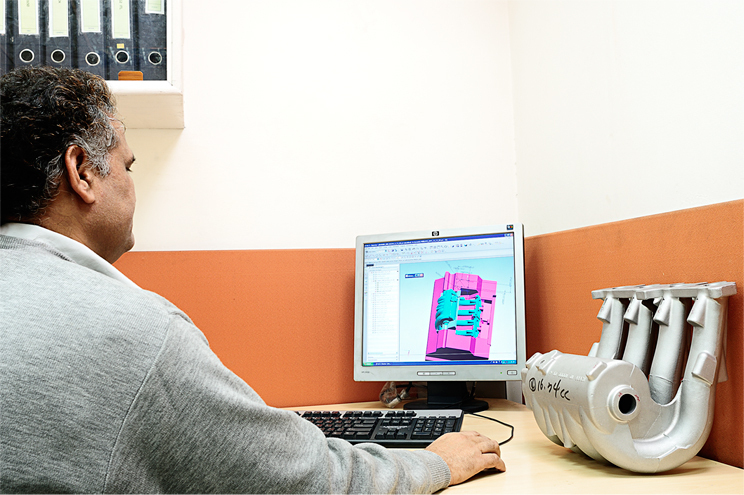 Besides this, the division's capabilities lie in 3D Modeling, Proto Typing, Soft Tooling, Permanent Tooling & Reverse Engineering. With Magma Simulation Software, all designs are optimized & validated to reach on excellency in final manufacturing process. 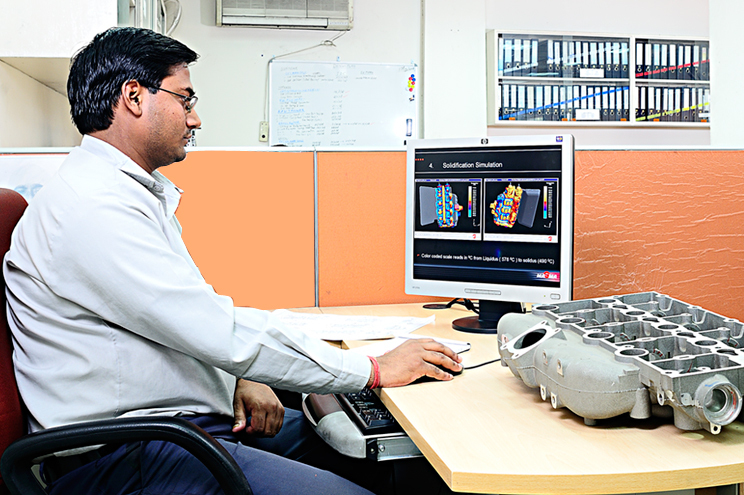 A dedicated new product development center add lot of value to Product Development, R&D, Designing, Machining and Validation in stringently meeting customer specifications makes it a preferred partner for global OEMs.